Fans are excited with the prospect of former Japanese contestants from 'Produce 48' returning for more Korean promotions! 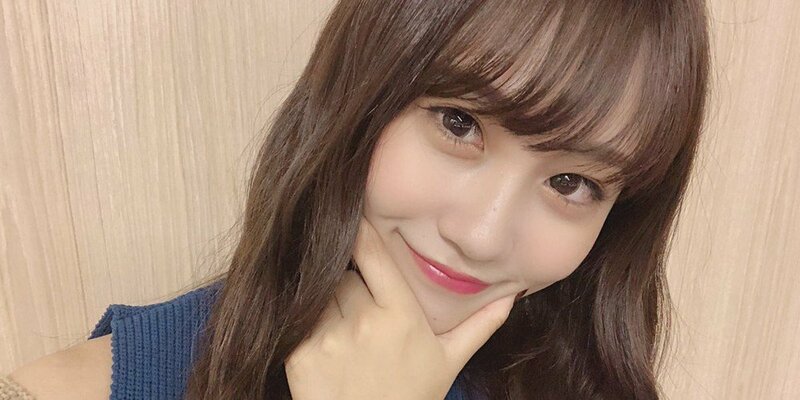 After the end of Mnet's 'Produce 48', many fans of the series worried that they would no longer have the chance to see the Japanese contestants; however, AKB48's Kojima Mako is the first to chase those worries away! She will be holding her first Korean fan meeting on December 17 at 8 PM KST. ???? ?? ?? ?? ?? ???? #????? ?? ???? ?? ??? ???????. ??? ??? ???? ???? ? ????. 1? ?? ?? : ?? 1?~100? ? ?